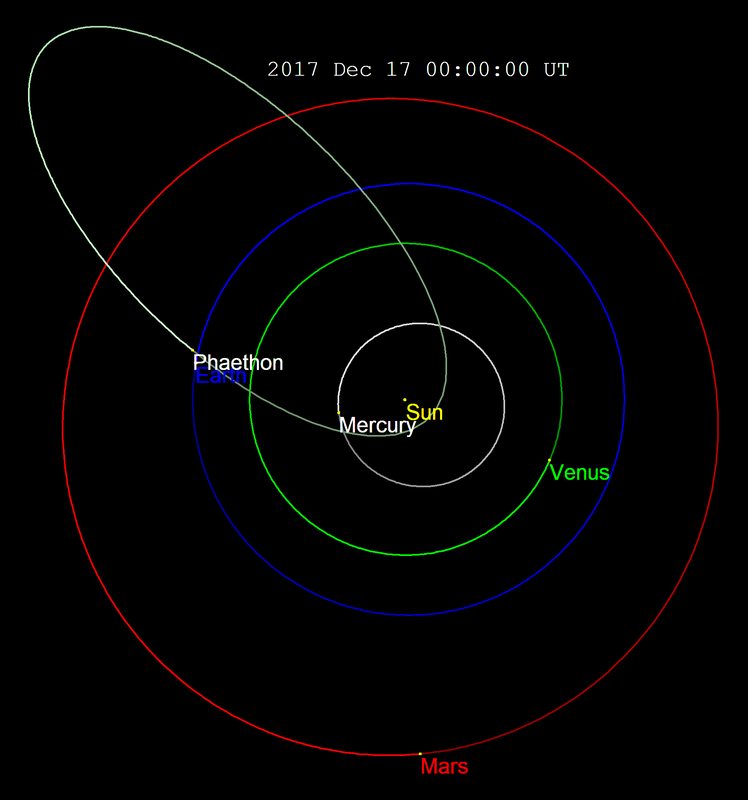 The ‘potentially hazardous’ asteroid Phaeton 3200 will zoom past Earth today. Phaeton 3200 is named “potentially hazardous” because it has the potential to pass dangerously close to Earth, at a distance of 4.65 million miles. It is the third largest near-Earth PHA (Potentially Hazardous Asteroid) and it’s named for its proximity to Earth. The asteroid is due to come unusually close to our planet this weekend, zooming by 27 times the distance between the Earth and the Moon. It will reach the closest point at 10 PM British time and should be visible through a telescope. Of course, it requires total darkness. In Greek mythology, Paethon almost burned Earth because he rode the chariot of the Sun too close. The asteroid is expected to “visit” us again in 2093, when he will pass within 2 million miles.